It will support thousands of workers who have to travel to or from work at night, it will provide huge economic benefits to our vital night-time economy and it will help Londoner’s get home quickly and safely after a night out. 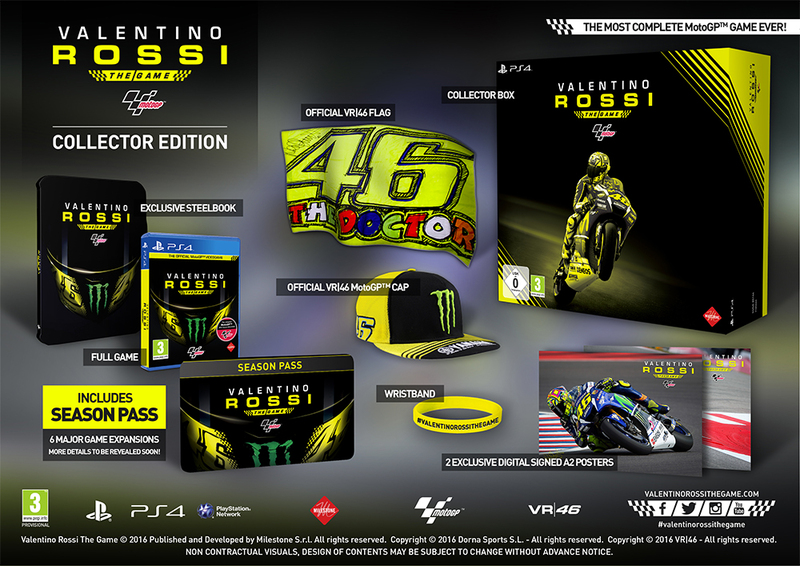 Milestone releases a collector’s edition of Valentino Rossi: The Game. In addition to the game purchasers receive a VR46 Bracelet, VR46 Flag, MotoGP Cap and a small box with sand from the Valentino Ranch. The edition is sold out on Amazon Italy, Spain and France but is currently available for preorder on Amazon UK for £99.99. Yamaha releases MOTOBOT, an autonomous motorcycle-riding humanoid robot. 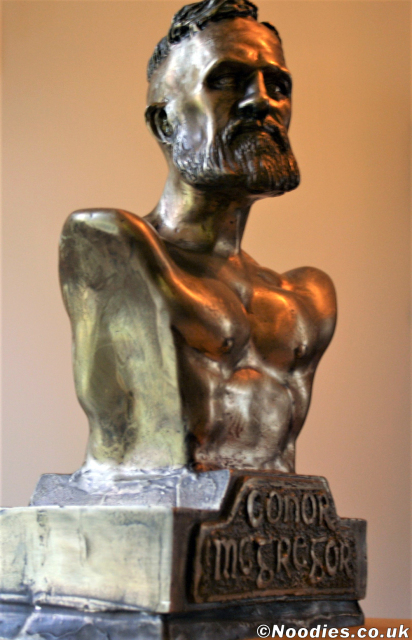 The robot has a rigid torso and legs, and arms jointed at the shoulders and wrists but not elbows. The robot rides a 1,000cc R1M superbike, modified with outrigger-mounted wheels. Yamaha wants develop the robot to ride an unmodified motorcycle on a racetrack at more than 200 km/h. In the video, MOTOBOT challenges Rossi. The way you ride is both beautiful and exciting. I am improving my skills every day but I am not sure I could even beat the five-year-old you. Perhaps if I learn everything about you, I will be able to catch up. I am not human, but there has to be something only I am capable of. I am MOTOBOT. I was created to surpass you. Product Hunt has always been about authentic conversations between makers and the community. LIVE video chats extend this concept even further, giving participants an opportunity to ‘sit in the room’ with guests to ask questions and hear their unfiltered answers. Establishing and growing a strong community of women who share our interests and career goals is imperative to keeping women in the field and broadening the appeal of a technical career to young women. 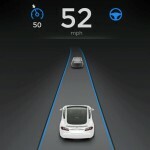 Tesla launches a beta version of Autopilot, which will be available on Thursday. All vehicles from September 2014 will be given the feature. Vehicles will rely on four major sensor systems. Ultrasonic sensors that tell the computer what’s around a 16-ft perimeter of the car; a forward-facing camera that helps determine where the lanes are and what cars are ahead of it, and which can also read speed signs; forward radar that’s used to detect fast-moving objects and which can see through rain, fog, and dust, as well as pulling from GPS and high-precision digital maps. Musk says it’s very important that people “exercise caution” and that they keep their hands on the wheel. I don’t think that we have anything to worry about with cars driving themselves. They’re not going to take over the world…Each driver is a trainer in how the autopilot should work. 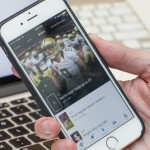 Reddit launches Upvoted (link), a standalone news site, to surface interesting news from Reddit itself. Unlike Reddit, the site will have no comments, and despite the name, no voting. 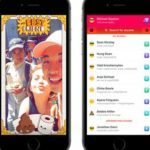 A team of around ten will find stories on Reddit, verify the details, interview the original posters, and then write articles for Upvoted. At launch, the site will share around 10 to 20 stories a day, rising to 40. 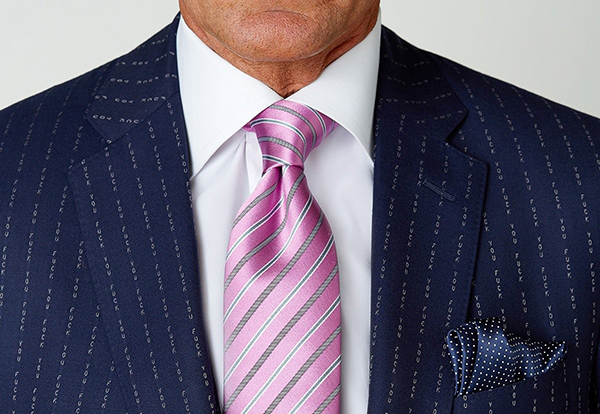 Everything will have a direct tie back to Reddit. I want to find the tiny thread that connects it back to Reddit…The stuff our community creates on a daily basis blows our mind. 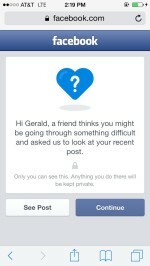 Unfortunately, rather than telling that story, some news outlets take our users’ content and repackage it as their own. They don’t tell the backstory of our communities. We think our users’ stories need to be told, but with them at the center of it. Musk launches the Model X SUV. 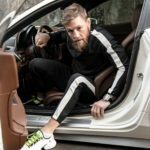 The car can seat seven, has rear upward-opening “falcon” doors, and with the “ludicrous” option can reach 0-60mph in 3.2 seconds. 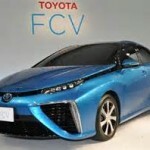 The car also has a “bioweapon defense mode,” an advanced HEPA air filter that will clean any viruses out of the air. The car also has the best safety ratings of any SUV, a result of its low center of gravity and lack of a traditional engine. The Model X 90D costs $132,000, with a range of 257 miles and 0-60 of about 3.7 seconds; the P90D runs $142,000, 250 miles and 3.2-second acceleration. If there’s ever a bioweapon attack, the safest place is your car. There’s actually a ‘bioweapon defense mode’ right there in the HVAC. We figure you shouldn’t have to think if you’re in an emergency. There has been a lot of suppression of ideas happening on other Bitcoin forums, and clearly lots of people are upset by this. It seemed like the perfect time to launch forum.bitcoin.com to give people a place where dissenting ideas are not suppressed. All Doctor Palmer wanted was to hang dead animals in his house, but what started as an obscure (if legally-dubious) hunting trip has since erupted into a brouhaha of trans-Atlantic proportions. 2015’s most controversial killing has laid bare the rift in American and Zimbabwean attitudes toward exotic game hunting and animal conservation pitting an outraged mob against a Minnesotan dentist in a scandal sure to be remembered for a generation. 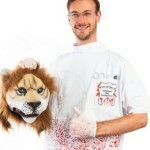 Our Cecil Lion Killer Dentist Costume features a severed lion’s head mask, bloody smock, and bloody gloves for a gruesome, complete look. After 10 months of beta testing, Microsoft makes the full version of Sway, its online presentation software, available for free online. It is available for free download immedaitely on Windows 10 PCs and tablets with a Windows Phone app arriving in coming months. Your invaluable feedback has helped us improve Sway to meet your needs. King’s Quest brings back the adventure game series created by Williams. Published under the old Sierra name, this revival by developer The Odd Gentlemen takes the form of an episodic adventure game. Today marks the release of King’s Quest: A Knight to Remember, but considering it’s been 17 years since the launch of the last game in this classic adventure series, there’s a good chance that a few actual grown adults out there have no familiarity with the adventures of King Graham and his family. N++, a fast-paced, physics-based platformer starring a ninja, is released by Metanet Software Inc, The game took 11 years to make. YES! We’re so excited. It’s been a really long road, longer than we expected and longer than we wanted, but you know what? We couldn’t be happier with how the game came out, and we think you’ll be able to see that extra effort and abundance of love that went into it. 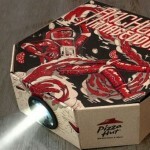 Pizza Hut makes a box that can project a movie from a smartphone. After eating the pizza customers put the provided lens into a hole in the box. When the phone is placed in the correct it will project an image. The box is being trialled in Hong Kong only, and includes a download code for a free movie. App Store for Apple Watch releases 3,000 applications for travel, health, family, communication, fitness and work. It features Yelp, TripAdvisor, Fandango, Twitter and the NYTimes. ISIS launches English-language radio news bulletins on its Iraq-based al-Bayan radio network. The network also broadcasts in Arabic and Russian. The nine-and-a-half minute broadcasts, which begin and end with traditional sounding Arabic music, is hosted by a man with an American accent. Content includes news about the group’s activities in Iraq, Syria and Libya and activities such as suicide bombings, mortar attacks, car bombings, destroying ‘idols’, and ‘martyrdom operations’. Reddit adds a countdown button as an April Fool’s joke. The timer will count down from 60 seconds. If the button is pressed the timer will reset to 60 seconds and continue counting down. Only users logged into accounts created before 2015-04-01 can press the button. You may only press the button once. We can’t tell you what to do from here on out. The choice is yours. The timer will count down from 60 seconds, but every time someone presses the button before it hits zero, it resets back to 60 and starts the countdown all over again. When the button is pressed, users get a badge, known as “flair,” that they can add to their profile. The flair’s color depends on how long the person waits to press the button. Those who have not pressed the button have gray flair. 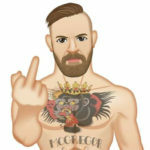 Those who press from 60-52 seconds get purple flair, and so on, down to red flair for those who wait longest. As of April 16, 751,354 people have pressed the button. Turtle Rock Studios releases DLC that includes four original Hunters and a monster, the Behemoth. The Hunters include Torvald, a cyborg with a mortar cannon for an arm; Crow, who comes with a pet used for tracking the monster; Slim, who appears to be part insect; and Sunny, who is armed with a mininuke grenade launcher. These Hunters are part of Evolve’s season pass, which goes for $24.99. The Hunters can also be purchased separately for $7.49 each. The Behemoth is free for those who pre-ordered Evolve and got the Monster Expansion Pack. The Behemoth can also be purchased separately for $14.99. Carowinds holds a ribbon cutting ceremony for the Fury 325, the world’s tallest giga coaster. The 32-passenger train climbs to the top of a 325-foot hill, which is followed by an 81 degree drop. Reaching speeds up to 95 miles per hour, the train then travels through a series of hills, curves, and quick transitions. The ride lasts about three and a half minutes. Dragon Age’s first downloadable content pack, Jaws of Hakkon, is released for Windows PC and Xbox One at a price of $14.99. In the content pack, players will discover the fate of the last Inquisitor and the powerful dragon he hunted as they explore a wilderness settled by ‘fiercely independent hunters.’ Players are tasked with investigating the culture of these people in order to uncover the answer to the game’s mystery. HBO announces HBO Now, a standalone streaming service available exclusively on Apple TV as a new channel. HBO Now is also available on iPhone, iPad, and iPod as an app. HBO’s entire catalog of movies and TV shows can either be streamed through HBONow.com or on all Apple devices through the channel or the app. The service costs $15 a month, and it can only be subscribed to via the HBO Now app on an Apple device. an automotive history turning point. 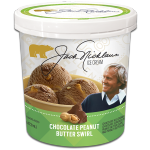 Nicklaus launches his own brand of ice cream. 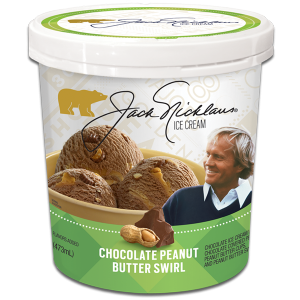 The ice cream, made by a Minnesota-based company, is available in seven different flavors. It’s no secret that I love ice cream. Needless to say, I have never had so much fun in the research and development of a product! Each of the designs have all been approved by the sisters and cost, on average, around $20 per garment. Arise! creates a sand soldier at a target location, from which the soldier projects threat in a circle–so far, so Heimerdinger. However, soldiers require an active input. Azir must right-click and go through a basic attack animation for soldiers to do anything. This makes both Azir and his enemy understand that a conscious command was given to the soldier. 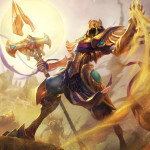 This also means that if Azir is stunned or running away, soldiers cease to be a threat. All of a sudden, Azir’s opponent can comfortably aggress. 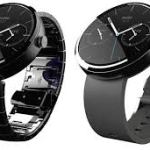 Motorola Moto 360 smartwatches are set to hit the market. 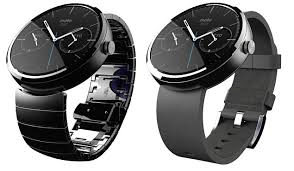 Smartwatches so far have had rectangular faces, a shape that has turned off many consumers. This watch is circular, like other watches. The watches will use Google’s Android Wear operating system, which includes voice control features for basic functions. It has not been confirmed how many apps will be available, but at least thousands of the more than 1 million Google store programs, have been updated to support Wear. The price for the watch starts at $250. I’m always thrilled to introduce new ways for my fans to interact with my music. 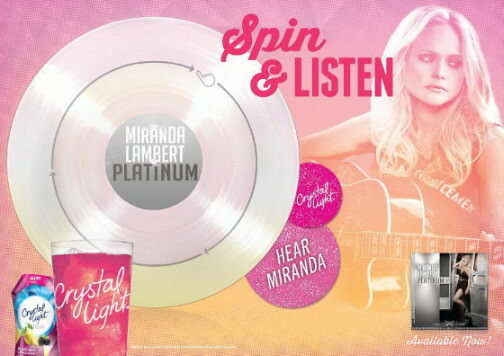 What better way to kick off the Platinum Tour than with my favorite brand, Crystal Light, and offer a fun, unique way for concert-goers to enjoy my album. Our goal is to reach the next five billion people in the world. In India and other countries like that, it’s disappointing that less than 10 percent of the population have access to smartphones.